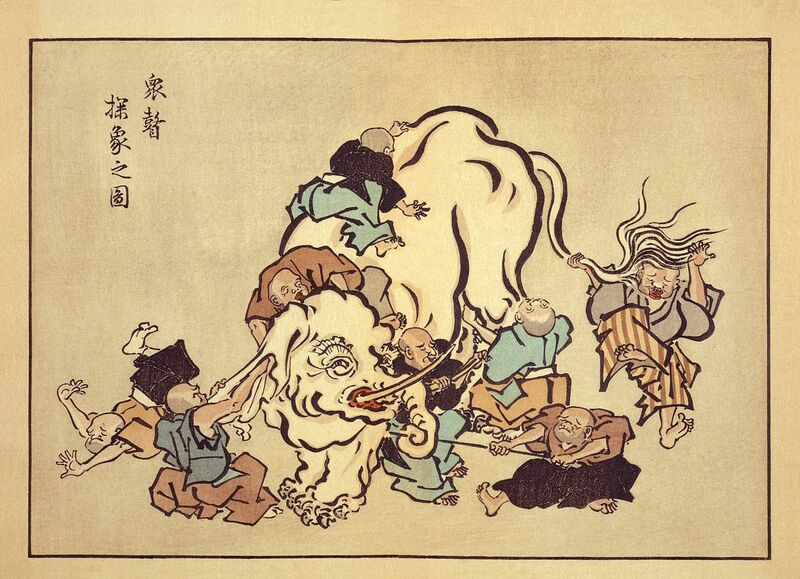 I’m slightly introspective and philosophical after putting together today’s newsletter, and I’m reminded about the old parable of blind men describing an elephant by touch. We all speak from our own limited experience and perspective, and that governs what we see. Has the publishing industry got its mojo back – at least when it comes in pushing back against the big tech platforms – as Jason Kint of Digital Content Next argues? And is this going to lead to a media renaissance? Or is it depressing to be an investigative journalist in an era where crushing student debt limits limit who can operate in that space? And a number of experienced journalists have had to leave the field due to job cuts? Both things can be true. There are green shoots of optimism and growth, especially at national outlets, but in a lot of markets and especially at the local level, it’s tough to be a journalist, investigative or otherwise. I hope you enjoy today’s dose of Hegelian dialectic. (There is a much longer story about that, but you’ll have to buy me a beer or wait for the book. Yes, there will be a book.) There is a couple of duelling views on the arrest of Julian Assange. And as VR hype cools at media groups, it is being replaced by AR hype. To subscribe to the newsletter, it’s over here. Have a great weekend.